For February and March we are blessing our local veterans. The following items are being collected. any questions please contact jacque finley. Gift cards $20 Walmart, Holiday, SA, Target Gift cards $5, subway, McDonalds, Burger King, etc. 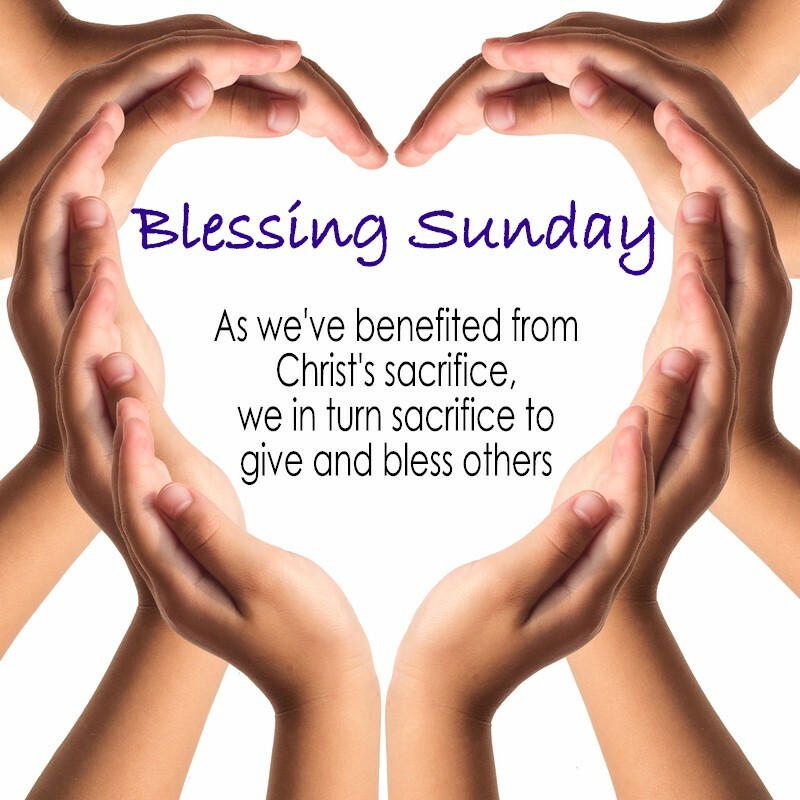 Every first Sunday of the month is Blessing Sunday. (Although we WILL be collecting items all throughout the month) We believe that as we've benefited from Christ's sacrifice, we in turn should sacrifice to give and bless others. This is a tangible way for the body of City On A Hill to make a difference and serve our local communities. Each month a different ministry is chosen as the focus for our blessings to give. A list of needed items is supplied and the congregation donates the items as they feel led.